As someone who’s been through the motions of this exact question and has had to make some really tough life-changing decisions between going to university and focusing on a football career, it’s my duty to lend and share my advice with you. Like I said it’s tough, but there is a way to combine your playing ambitions and study. You need to have the mindset that anything is possible, and in this day and age, that is truly possible. With the developments of online scouting and trials, the ways you can promote yourself range in many different new ways. In this post I’ll also share with you which Manchester United player studied for not one, but two university degrees. You have long holidays or periods of free time. You have chances to skip a week or two if needed. Uni is not time consuming(unless you are studying over 30 hours per week), but going out and socialising are. Most clubs in lower leagues have players that study/work simultaneously. Quite a few players have completed university before moving onto a pro club. Anton Peterlin (former Everton), Yuto Nagamoto (Inter Milan) and Yoshinori Muto completing his economics degree, a fortnight before receiving interest from Chelsea are examples of that. Manchester United’s Juan Mata is the player that studied for two university degrees. 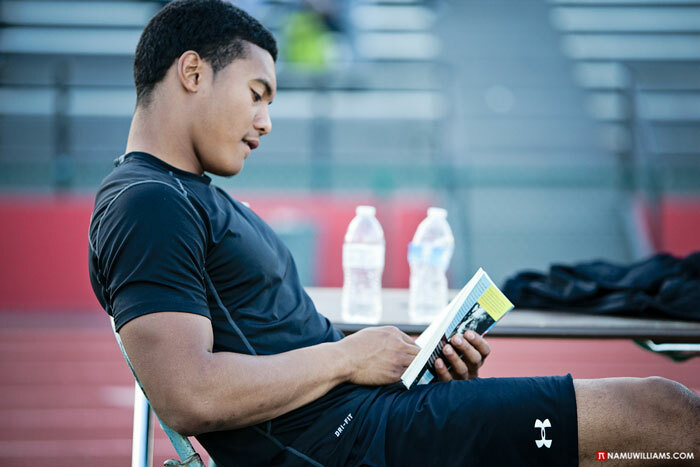 3 Steps you can take to manage your studies and football successfully. Work hard on the pitch and off it! Keeping disciplined is absolutely crucial. If there does come a moment where you have to choose between a contract or opportunity and your studies, you decide.